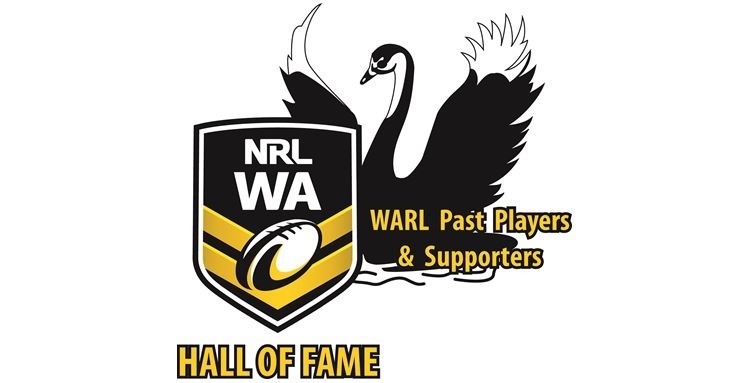 In an effort to up-date our “Hall of Fame” board with pictures, we are seeking the help of family or friends that may have a photo of the following Hall of Fame recipients. Some recipients are no longer with us, so we are hoping that family or friends may have a photo of them receiving their award or if not a general picture of them that we can place on our board. If anyone out there can help by supplying either photos (either old, rugby or current) or contact details of people who may have photos for these great people it would be appreciated. Please send any photos to warlpastplayers@live.com.au or bring them down to Fremantle on the re-union day and we will take them for scanning and return them in tack. In fact – if you have any MEMORABILLIA from days gone past, we would love for you to bring it down to the Past Players Re-union day and share it with everyone attending. I am sure there would be a lot of attention.